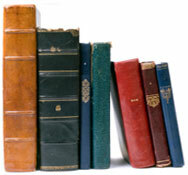 Read an excerpt from short stories by Mike Pemberton. 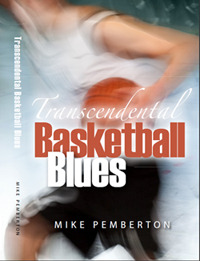 You can keep up with Mike's latest take on sports,popular culture,and family life on his blog MIkePembertonBooks. Jack Henderson, a star basketball player, has it all. Loving mother, Mary Lou, is a great musician, father, Sam, a local hero. But when Jack starts high school Mary Lou disappears. Diagnosed a paranoid schizophrenic, she spends Jack's adolescence on the run, escaping imagined tormentors. Confined to a mental hospital, then released home, she skips her medication and the cycle repeats. By Jack's senior year love of music and basketball intertwine as mother and son seek solace within the transcendent moments yielded by their twin passions. Set in the late 1970's in basketball crazy Illinois, Transcendental Basketball Blues brings to life the post-Vietnam, post-Watergate days where racial integration took tentative first steps, stagflation simmered, disco fever raged, and Top 40 AM radio ruled. Yet the themes of love, forgiveness, humor in the face of hopelessness and acceptance of others for who they are ring true for readers from all eras.